In the aftermath of the riots that hit London and the rest of the UK, councils such as Westminster have been launching 'convict and evict' policies to push out a message of strength. Councils including Westminster and Greenwich have started approaching the Government demanding powers to evict tenants from social housing who have been found to be involved in the riots. 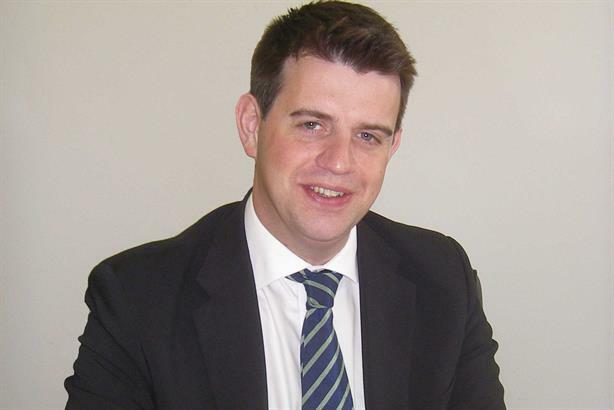 Westminster head of strategy Giles Roca told PRWeek that the ‘convict and evict’ policy has been developed to ‘reassure residents, communities and businesses, in order to ensure the council is recognised as a clear and strong community leader’. ‘It sends out a very clear and strong message that those found guilty of rioting will lose their council house,’ he said. Roca added that the next stage for his and other councils is to restore faith in the law and the Government, by using customer insight and comms campaigns to ‘build trust in the parts of community worst affected’. He says the next stage is to resolve the ‘deep-seated causes behind the disturbances through an analysis of the issues, followed by the development of new policies, improved partnership working and securing new powers and funding to deal with issues in the future’. ‘For local government, this would include potential new powers from central government over policing, offender management, justice, welfare and housing, all needed to better control our local areas,’ said Roca. Meanwhile, the London Fire Brigade has revealed that it used social media more than at any time before during the arson attacks at the centre of many of the civil disturbances. At one point, the fire brigade’s Twitter followers grew by 3,000 in a 24-hour period, with live updates reaching 10,000 followers. The London Fire Brigade Facebook page increased followers to more than 7,000.